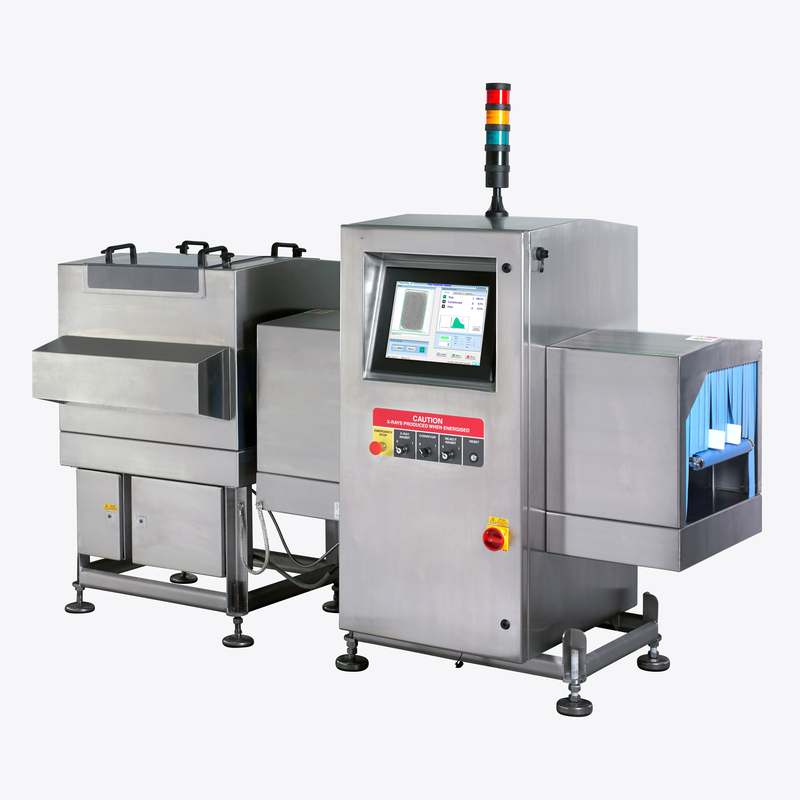 Sapphire systems deliver safety and reassurance for products at various stages of the production process. 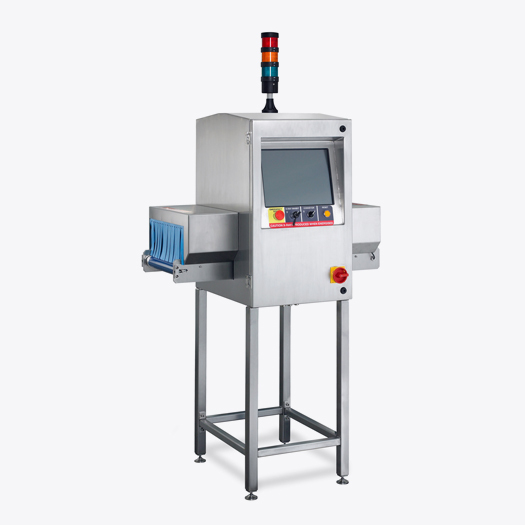 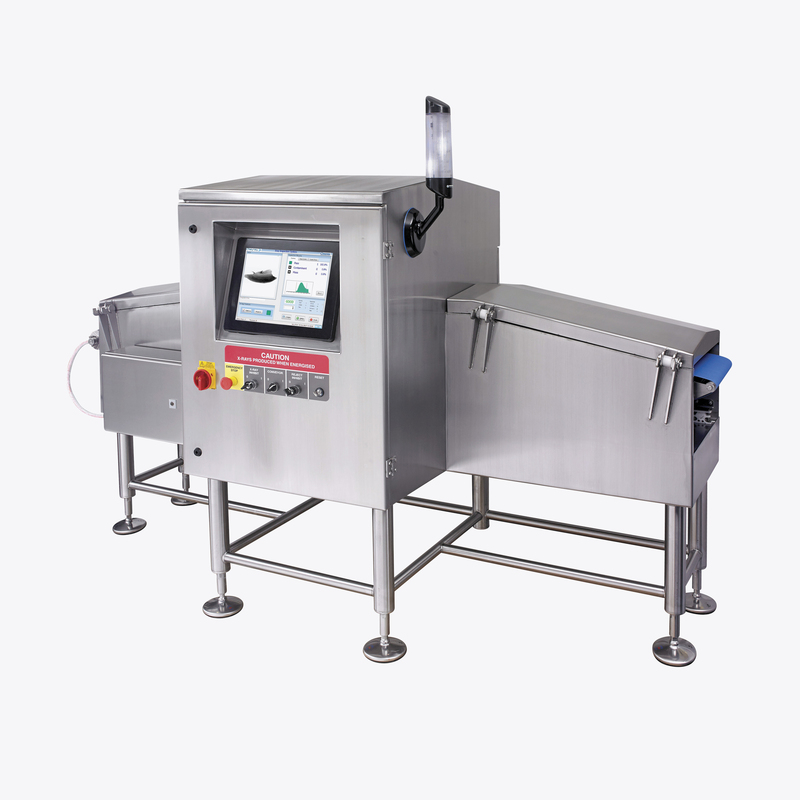 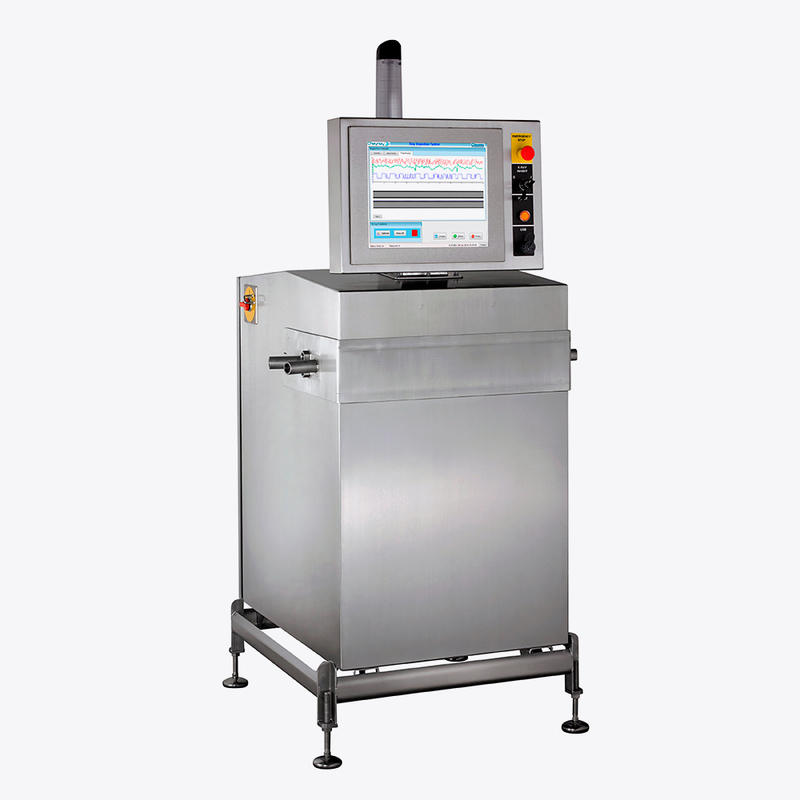 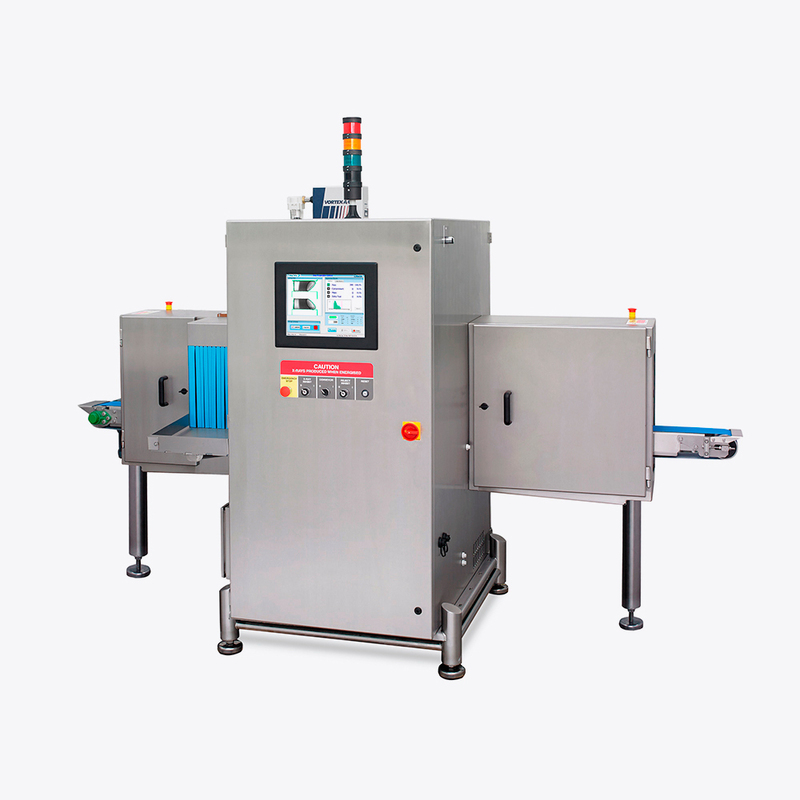 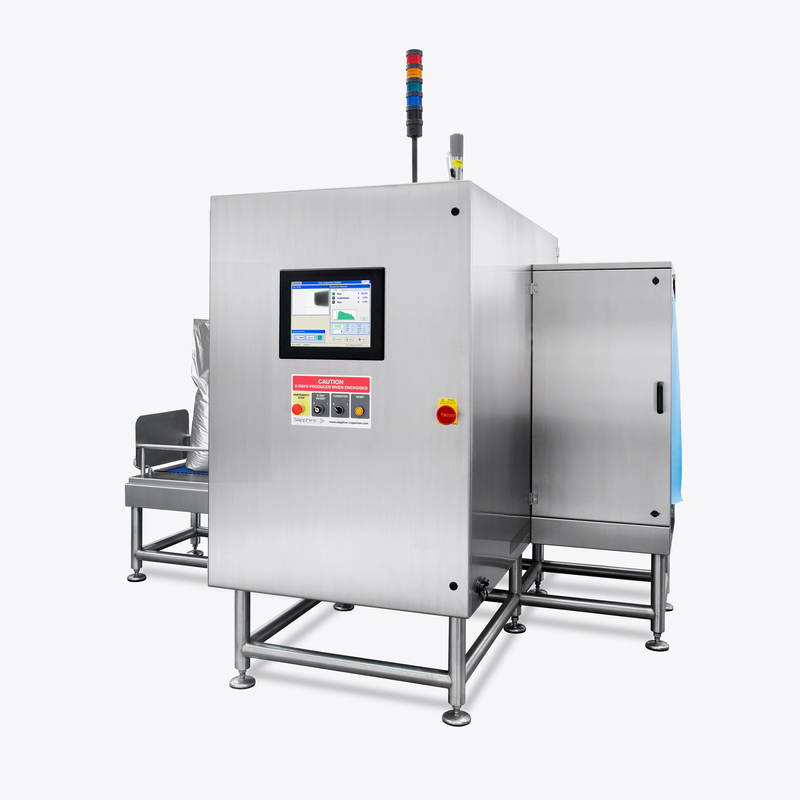 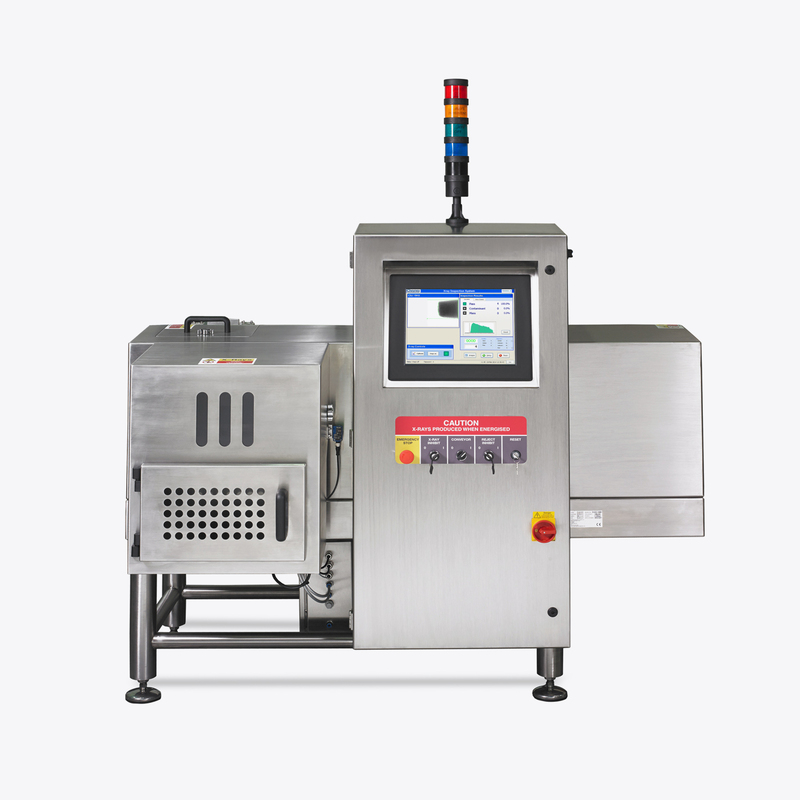 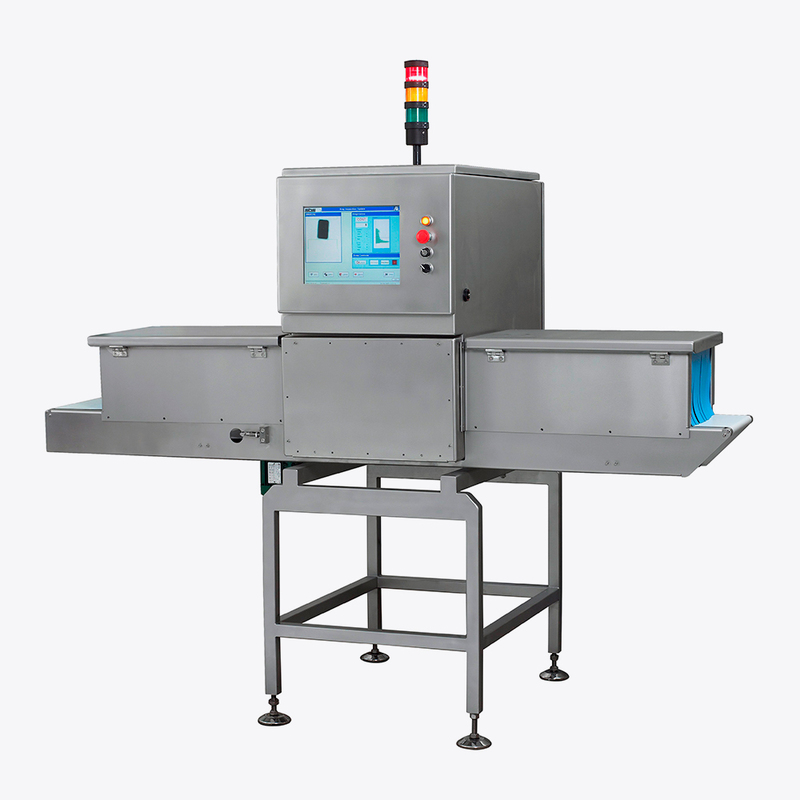 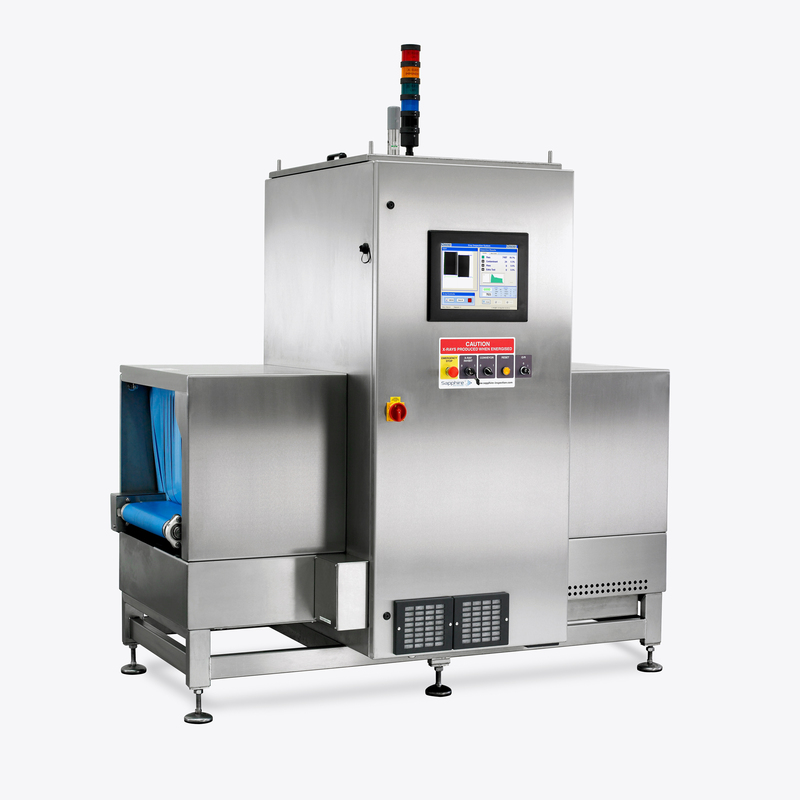 From bulk-flow (loose) to glass jars, metal containers or large boxed packaging, we have a machine and inspection type to meet your needs. 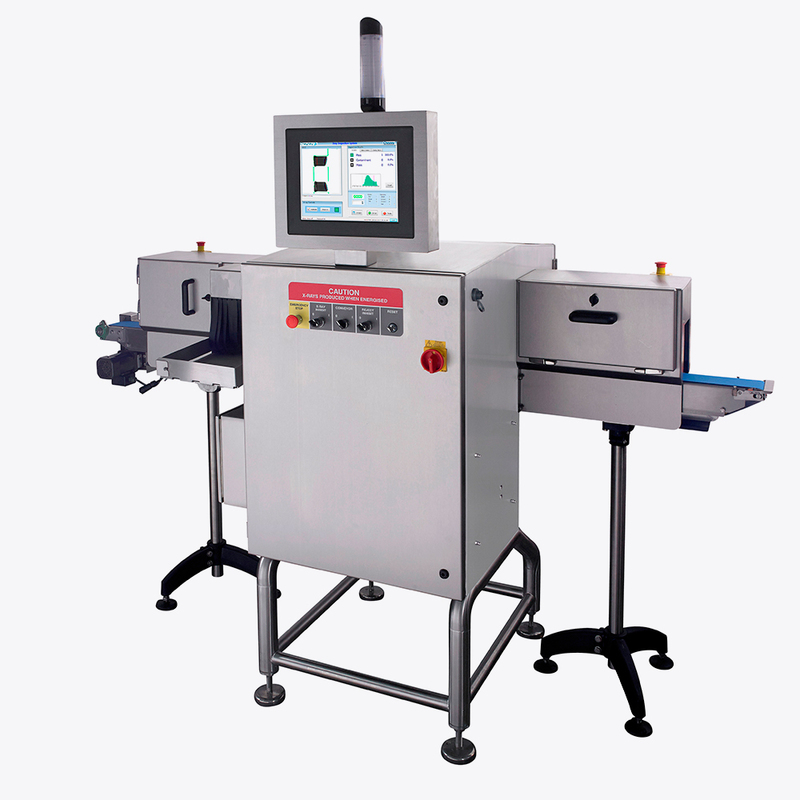 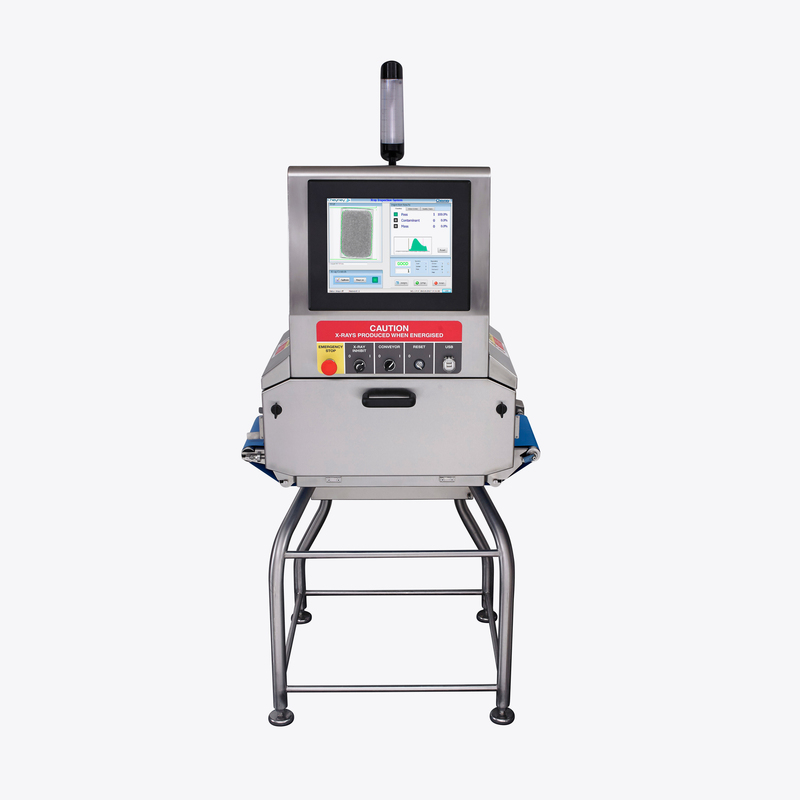 Each of our machines offers a specific type of inspection that will detect metal, bone, stone, glass and certain types of plastic. 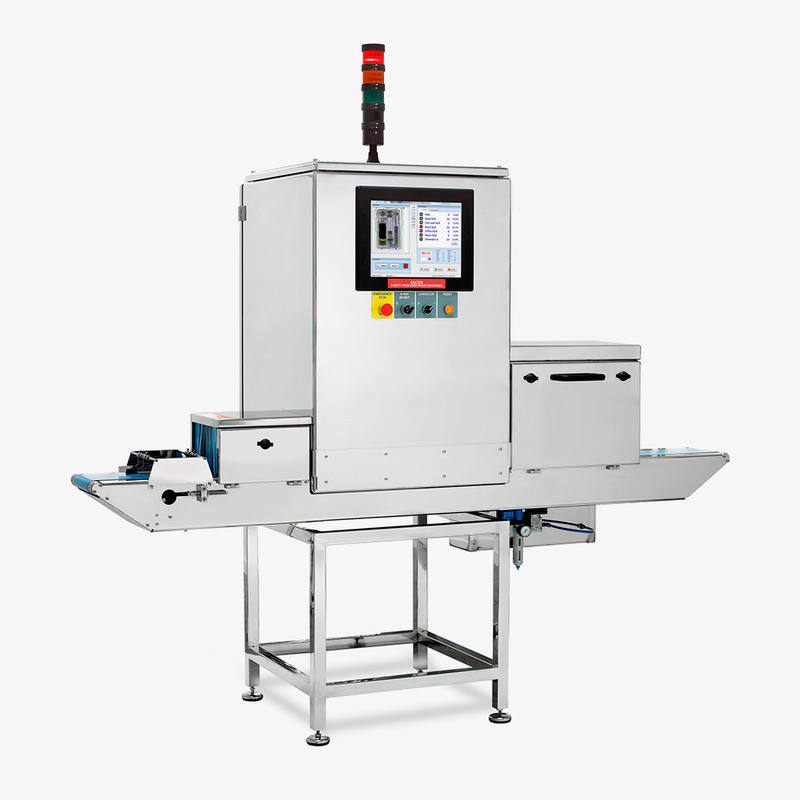 High resolution imaging in real time for medical and pharmaceutical applications.